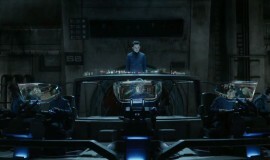 We’ve also got Ender’s Game fan Joni Downs on for Pop Quiz, Fart Eater! Joni recorded with us quite some time ago and we’ve finally aired her quiz. Let us know how you measure up against her! The calendar that we mention is out tomorrow. It can be pre-ordered on Amazon. 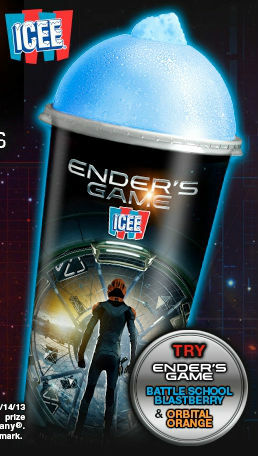 Here’s a photo of the ICEE cups for you Launchies to keep an eye out!